Tour main features: Meeting with the guide. 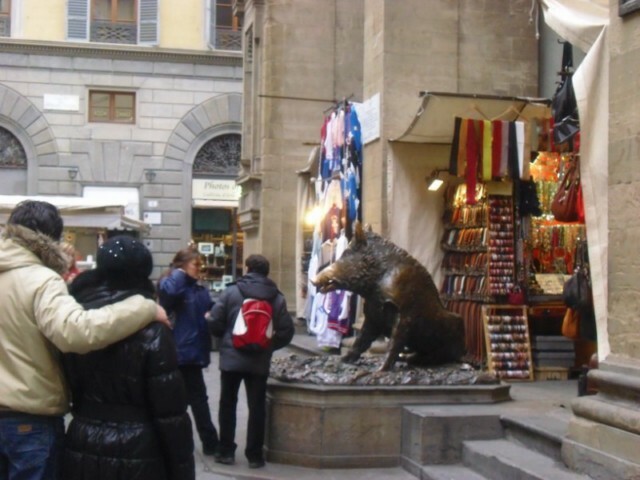 We'll walk to Piazza della Signoria (Signoria Square) and visit the Palazzo della Signoria (Signoria Palace), former residence of the Medici family and nowadays the City Hall. From there we'll walk as far as the gothic Church of SANTA CROCE. It hosts the graves of important Italians such as Michelangelo, Galileo, Machiavelli , burial monuments and frescoes. We'll also be seeing the OPERA OF SANTA CROCE, the adjoining former monastery, with a huge fresco of the Last Supper. 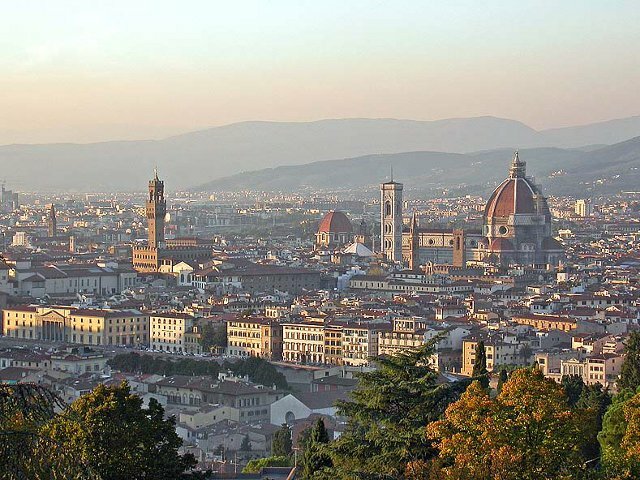 From here we will be walking to the religious center of Florence, where we'll be visiting the Cathedral and where we'll admire the replicas of the Gate of Paradise (Baptistery). 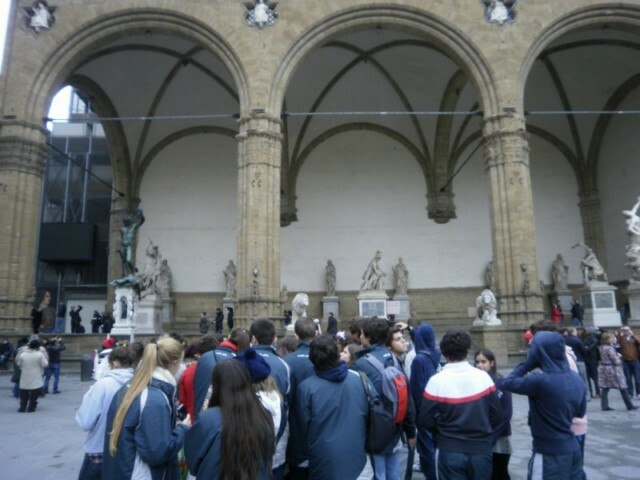 After lunch, we'll visit the ACCADEMIA GALLERY (with Michelangelo's masterpiece, the David) and of course the UFFIZI GALLERY which houses the most important collection of Renaissance paintings.